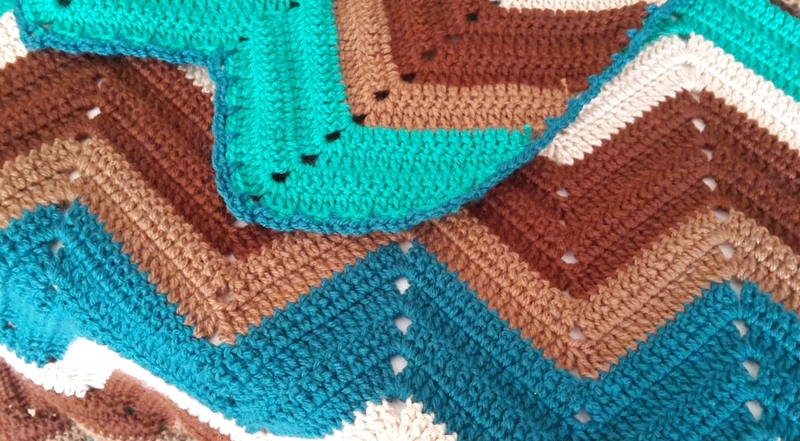 When I think of a throw blanket I remember my Ouma (gran in Afrikaans) sitting in her chair busy with some or another crochet project with a colourful blanket on her lap. In my own home throw blankets are everywhere - for the kids to take a nap, to cover my legs to keep the chill away at night, even at my desk for the early morning hours. Not to mention the pile that are just for the animals! 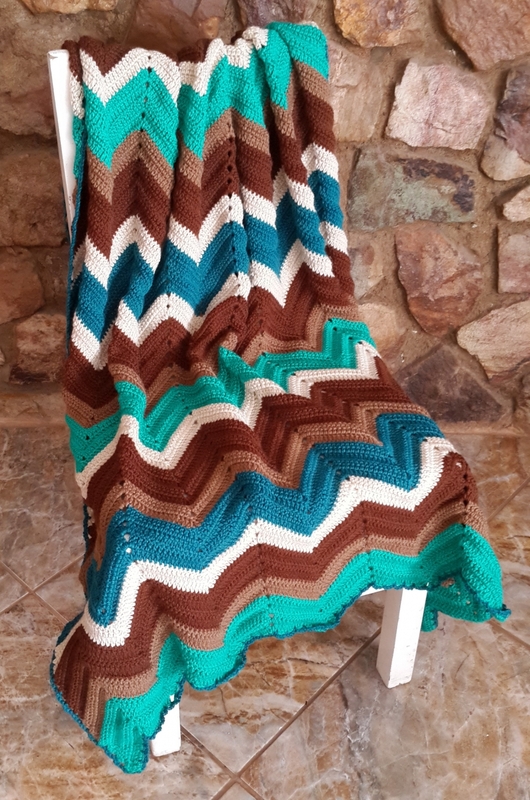 This Zig Zag Throw Blanket takes us back to the vintage blankets our grandmothers made and measures 112x154cm when unstretched. 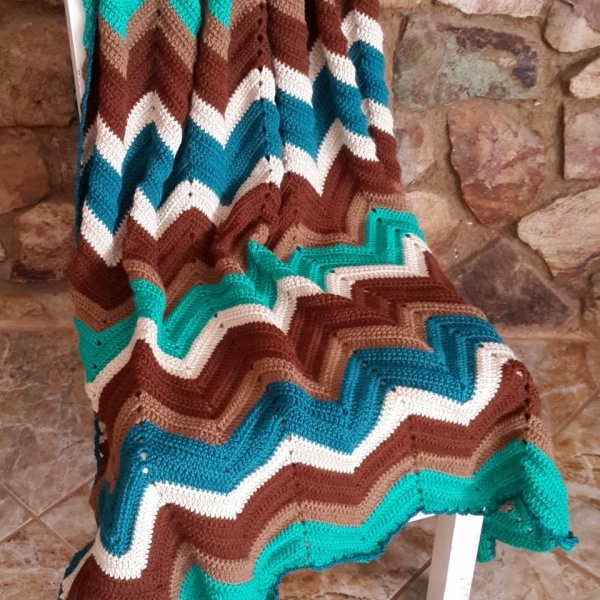 It is just the right size to get cosy with - perfect for anyone from babies to grandparents and is made from soft double knit yarn. 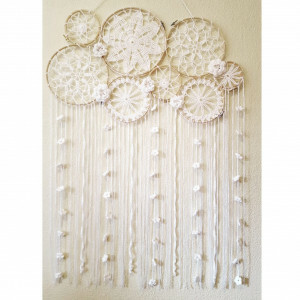 It can be machine washed - preferably delicate or hand wash on cold - and dry flat to avoid stretching. It can be tumble dried on low heat but remember yarn develops bobbles with repeated friction. 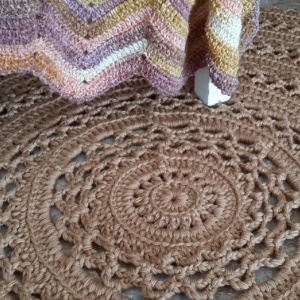 This blanket is made in Jade, Antique Brown, Marron Brown, Gravel Beige and Peacock. 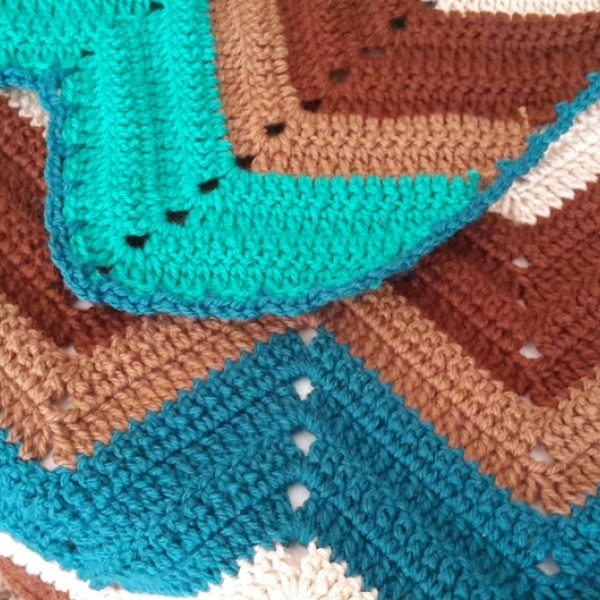 This blanket weights 600-700g excluding packaging. If the blanket is in stock the item will be sent off right away. If not expect about a week before posting. 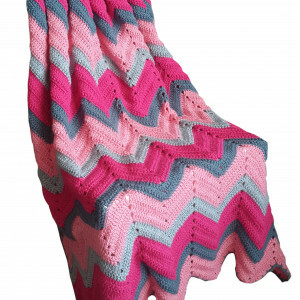 These blankets are our most popular item and therefore move out the barn very quickly.